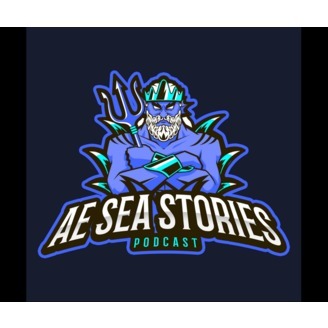 This podcast started with the USS Mount Hood and her crew, but has expanded all across the Navy and more. It is a place to get some real perspective, on different experiences and generations in the Navy. 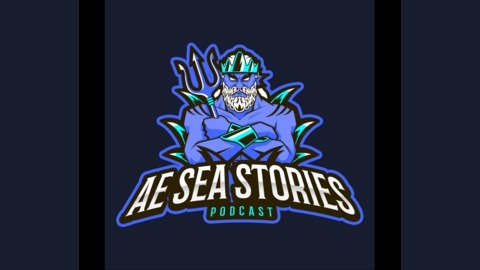 Tune in for some amazing Sea Stories. SM1/BM1 Weaver had to change rates at the end of his career, the signalman rate was shut down during his final leg of his Navy career. Logan discusses this transition a bit, and shares a few stores about endless visits to Spain for liberty. Much like the movie "The last detail" with "Jack Nicholson", Logan got to act this scenario out in real life (except for all the shenannigans in the film) by being a brig chaser in his final duty station along with many other duties. Tune in for n interesting story. Straight outta PI with SM2 John Smeltzer from the Navy to Expat life.